Quite an adventure on arriving in Oaxaca, with the road blocked in several places by protesting mototaxi drivers (like a motorised rickshaw). 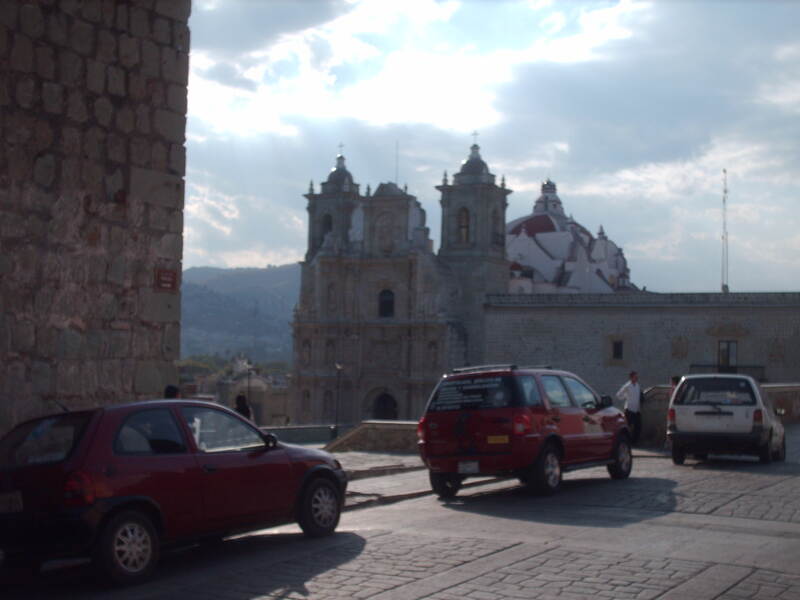 The blockades prevented buses and taxis from entering or leaving the city, and because there were several such road blocks at intervals of around half a mile all the way into Oaxaca, getting a taxi in was no better than the bus. Teamed up with a German and we walked part of the way with our packs, and once past the last blockade managed to find a cab for the rest. Never did find out what they were protesting against, but it was a first taste of the politics of resistance common in the poor southern states of Oaxaca and Chiapas, with their high indigenous populations, marginalised by the richer industrial north and central regions. I remained with the German the following morning, but it turned out he liked ‘dining and wining’ and not museums, so our ways had to part. The city’s Museum of the Cultures of Oaxaca is a passably interesting collection of pre-Hispanic and conquest artefacts, but the best bit is the Jardin Botanico, a large cactus garden visible only from the open stone windows (no glass) of the museum, housed inside the monastery attached to the side of the magnificent Iglesia Santo Domingo. Directly on leaving Margarita’s, and after being photographed on her bench, like all her guests, we stumbled into the middle of a passing street parade. 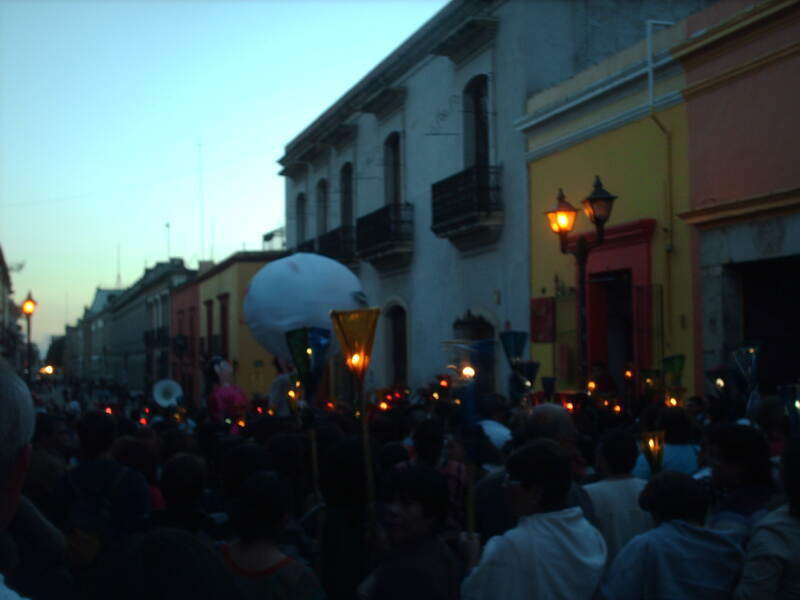 Oaxaca is prolifically festive; there seems to be some kind of open air public celebration most nights. Mexican youths were handing out mescal in shot glasses from petrol cans and water bottles. The Zapotec City Monte Alban is only 9 km out of Oaxaca, up the mountain side. The site itself is an artificially levelled plateau on the mountain top: there is a theory that the Zapotecs may have endeavoured to create such a flat platea because they wished to demonstrate their mastery over nature. 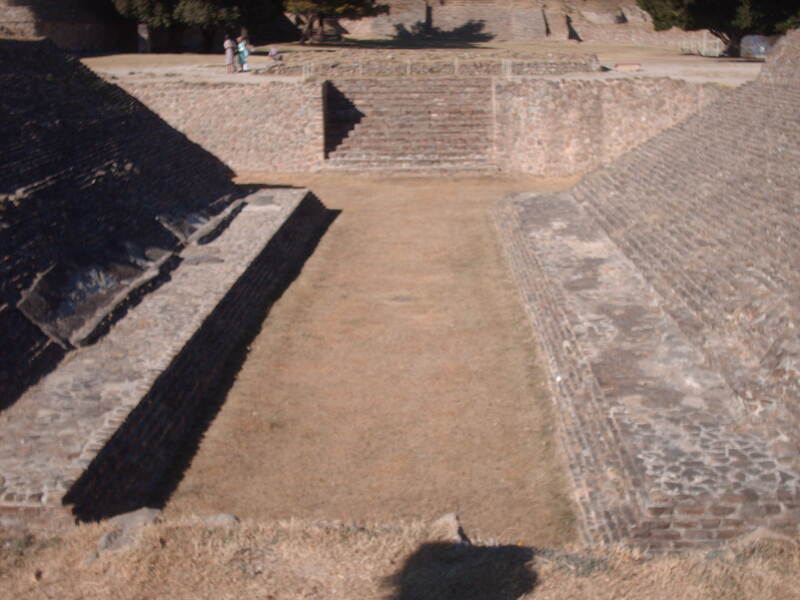 Monte Alban has one of the most complete Juego de Pelota courts – a popular ball game across Mesoamerica, it uses an L-shaped court with two stone rings fixed high up and facing each other in the centre of the L’s main stem. The players would hit the rubber ball with their hips, shoulders, knees and torso, keeping it in the air and trying to score. There may also have been a rule in some parts that the ball had to travel east to west, mimicking the sun’s passage across the sky: if a player reversed that passage, they would be sacrificed. Later we danced to some live Banda music, a kind of brass-based polka popular in Northern Mexico. It’s the ethnographic style that Beirut used as a template for their most recent record, March of the Zapotec. I talked to a man from Marseille who used to squat in Elephant and Castle and watch psychobilly gigs on Camberwell Green in the 70s. 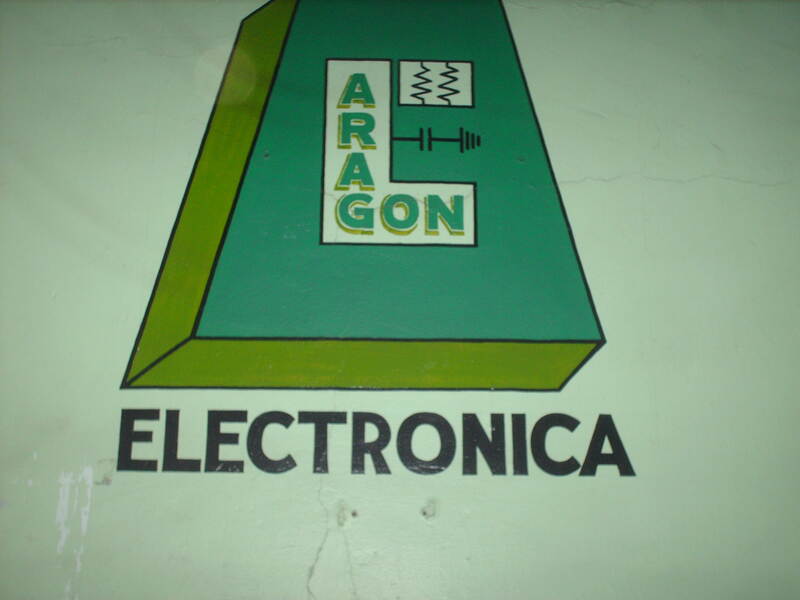 This entry was posted on December 27, 2010 by daneltro in Travel and tagged banda musicjuego de pelota, beirut, el respeto al derecho ajeno es la paz, iglesia santo domingo, juarez, march of the zapotec, mexico, monte alban, oaxaca, zapotec.